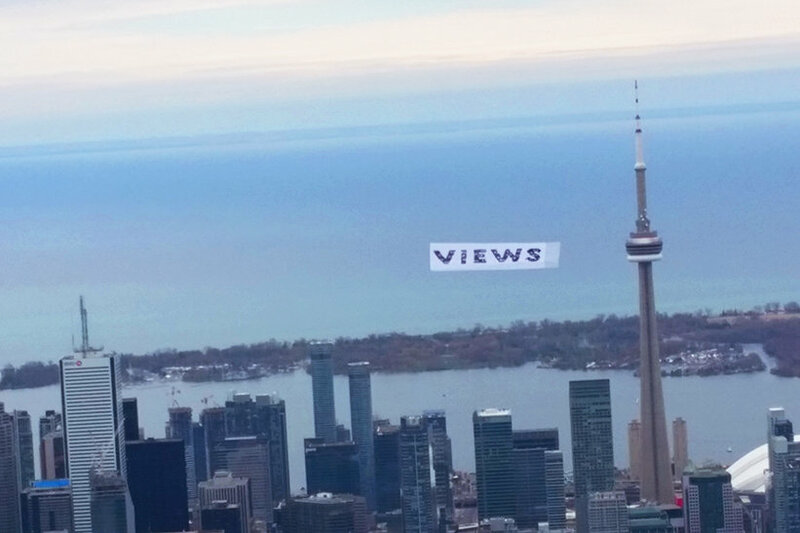 The sky really is the limit when it comes to Aerial Advertising. Of all the mediums that take your advertising up overhead, Helicopter Sky Murals and Airplane Sky Signs are the most spectacular. An aerial banner appeals to everyone. Who can resist looking up when a helicopter or airplane flies past towing a colourful banner – it’s fun and compelling. From young people to seniors and moms to business professionals, ads in the sky are an instant attention grabber for us all. Since man has learned to fly, aerial advertising has been popular. The sky offers an uncluttered environment in which to display a message. There’s no fight to be seen amongst all the other communication, so your audience (with their feet firmly planted on the ground) are easily captivated. Literally every single person within a huge radius will be reached when you advertise on a Helicopter Sky Mural or Airplane Sky Sign. That equates to thousands of impressions in a relatively short time frame. 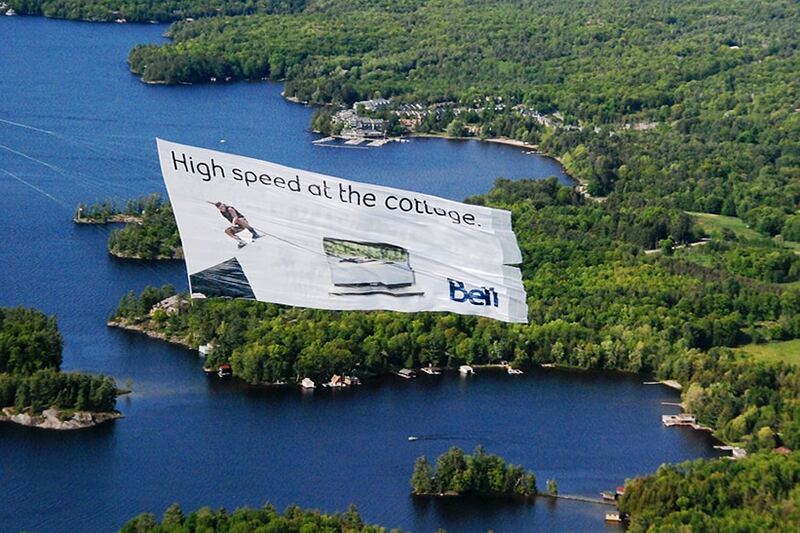 To create interest, your aerial ad doesn’t even have to pass directly above a person. Just the sound and vibrations of the helicopter or airplane overhead, is enough to generate enough intrigue that they turn their eyes skyward, look out of the window or take a photo. Ads in the sky are a real crowd pleaser too. Not just any crowd either – the very specific group of people that are your target audience. Fly your aerial billboards over sporting events, music festivals, beaches, parades, busy commuter areas and lakes and you’ll notice that as soon as one person spots the flying mural, it stops everyone else in their tracks as they gather round and look to the sky to be part of the excitement. Add Helicopter Sky Murals and Airplane Sky Signs to your media mix, and your message or logo will be towed sky-high on an enormous banner for everyone to see. Full colour text or pictures are digitally printed creating photo-quality images, so when your ad flies past, no part of your messaging is missed. 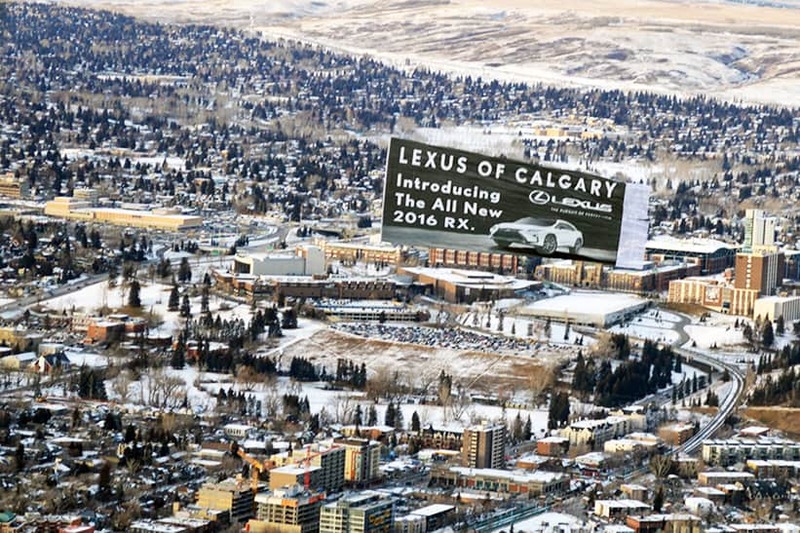 Aerial billboards are absolutely gigantic. When deciding what size you want to go with, it’s good to keep in mind that a sky sign under 3,000 sq. ft. will be flown attached to an airplane, and a sky mural over this size and up to 20,000 sq. ft. will be towed by a helicopter. 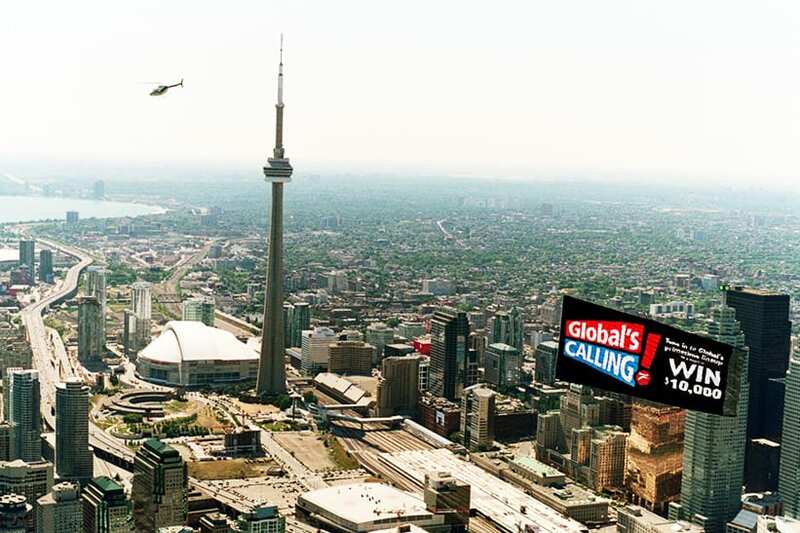 Whether you go the larger…Extreme Sky Murals Advertising or not, both forms of aerial advertising get your message aloft, out there and reaching entire populations”. Take your message higher with Helicopter Sky Murals and Airplane Sky Signs.